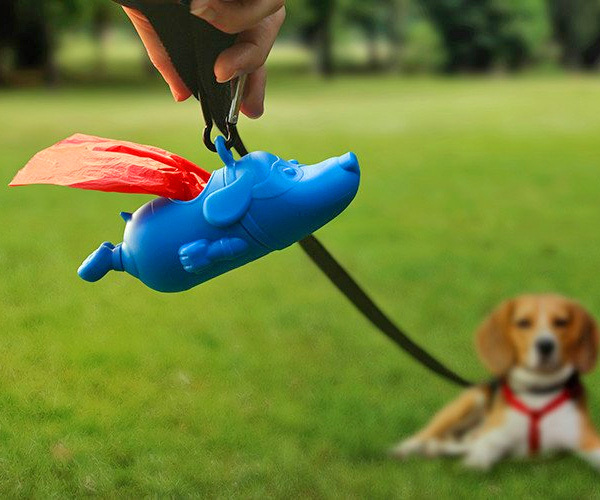 This dog poop bag holder is made to look like a Superman-like dog. 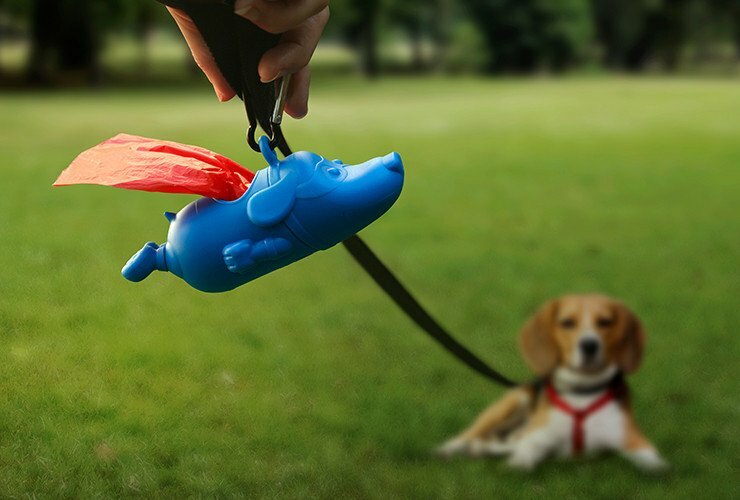 Aptly named MIGHTY DOG, the simple poop bag holder uses the next-to-use bag as the cape of the Super Dog, and is a fun alternative than your boring run-of-the-mill bone shaped dog poop bag holder that pretty much everyone has at this point. 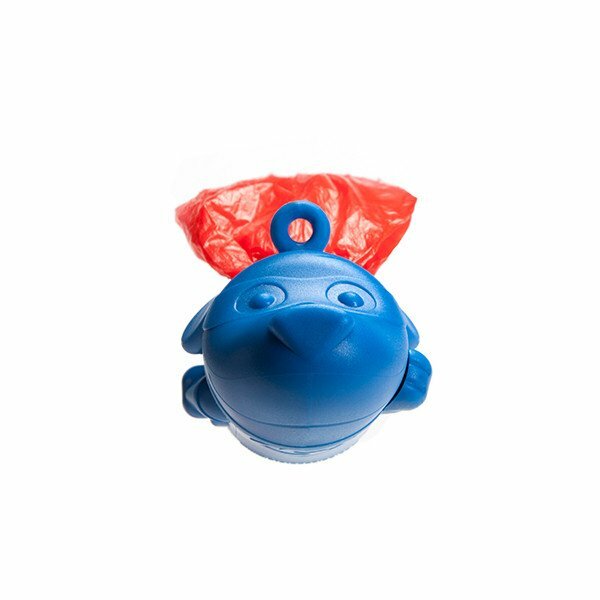 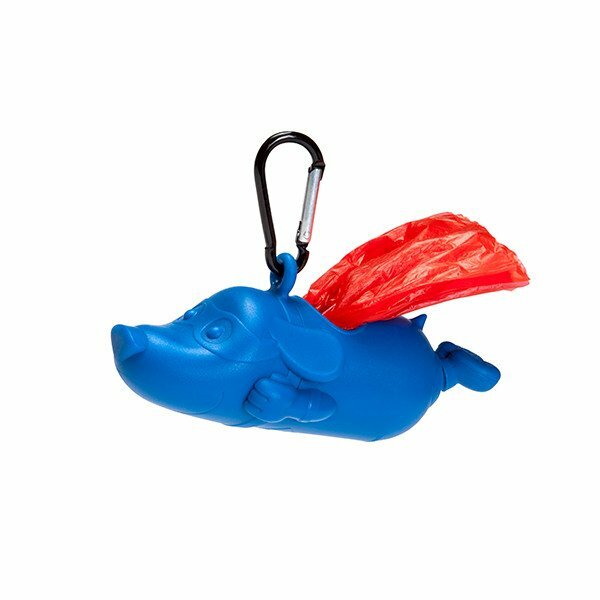 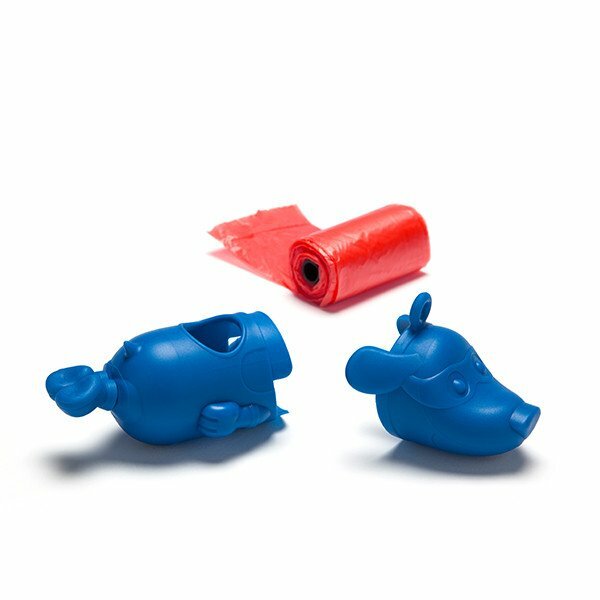 Just like other bag holders, the Superman dog poop bag holder unscrews in the center to replenish with a new roll of dog waste bags, and features a dog in a flying position like Superman with a mask across his eyes. 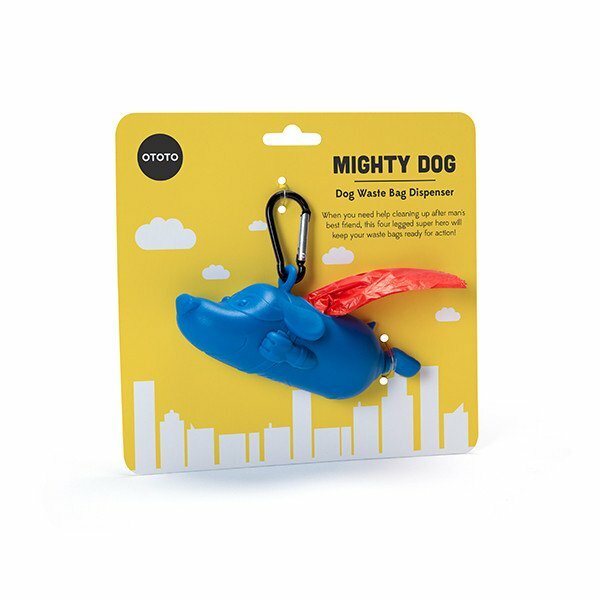 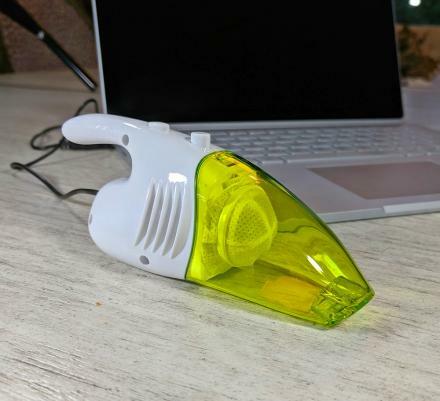 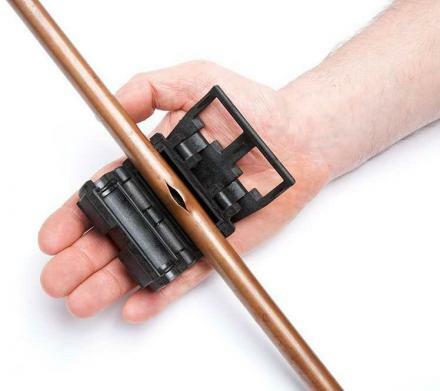 The Mighty Dog - Superman-like dog poop bag dispenser is designed and created by OTOTO, is made from plastic, comes with a carabiner to easily attach to your dog leash or belt loop, and measures 5.1 inches long x 2.2 inches tall x 2 inches wide. 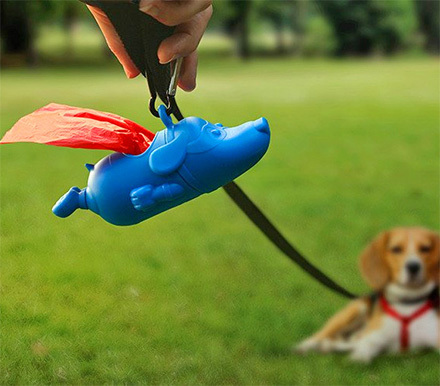 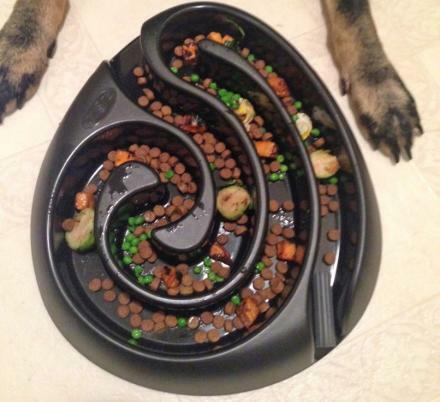 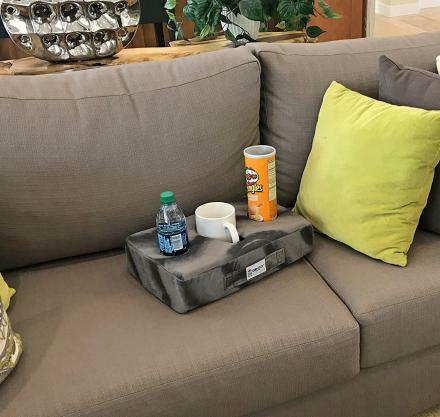 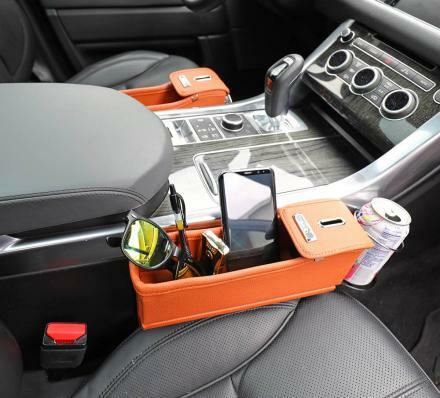 The Super Dog - dog waste bag holder is currently in pre-order only, and is expected to ship 45 days after you place an order.